Reserve your memorable tour today! Group rates are available. We'll fly at an altitude of 800-1200' AGL with a course along the Colorado River, Rattlesnake Arches, and the Colorado National Monument. Offering scenic flights in our newly restored WWII era 1942 Boeing Stearman aircraft throughout most months of the year. Vintage Aviation can make dreams come true. 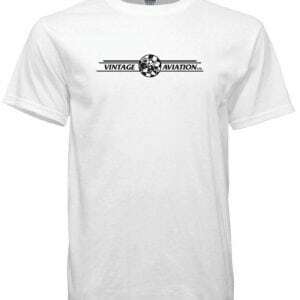 Your pilot, Randy Miller, started Vintage Aviation to share the exhilaration and thrill of flight in a vintage 1940's era open-cockpit, radial engine biplane. 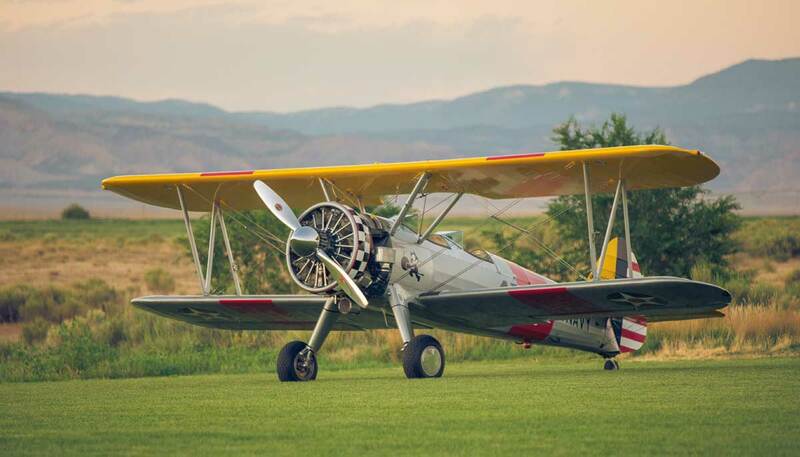 The Boeing Stearman Model 75 "Kaydet" occupies a unique place in American aviation history. 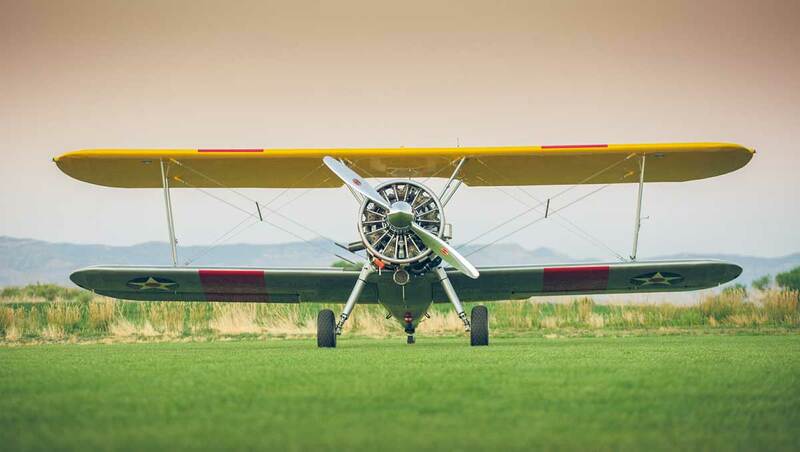 One of the best-known American biplanes and presently the most numerous, the "Stearman" has had four separate and distinct major careers over a span of 60+ years and the end is still not in sight. Book now to reserve one of our memorable tours of the Grand Valley. 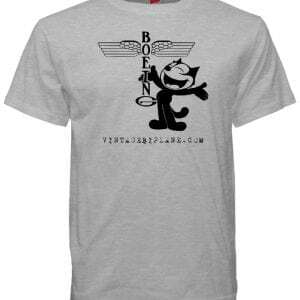 Your picture of you in the cockpit is a complimentary gift souvenir. Please call 970-261-4220 or click the link to book now for your memorable, once in a lifetime experience! 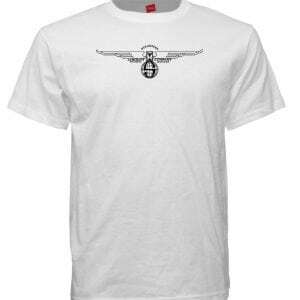 Purchase unique t-shirts, hats (coming soon), coffee cups (coming soon), videos of your flight and other items. See some of the flights of our happy customers over the last several years. Experience a once in a lifetime opportunity. Have a question? Need to book on a specific day? Need us to come to your event, contact us today!